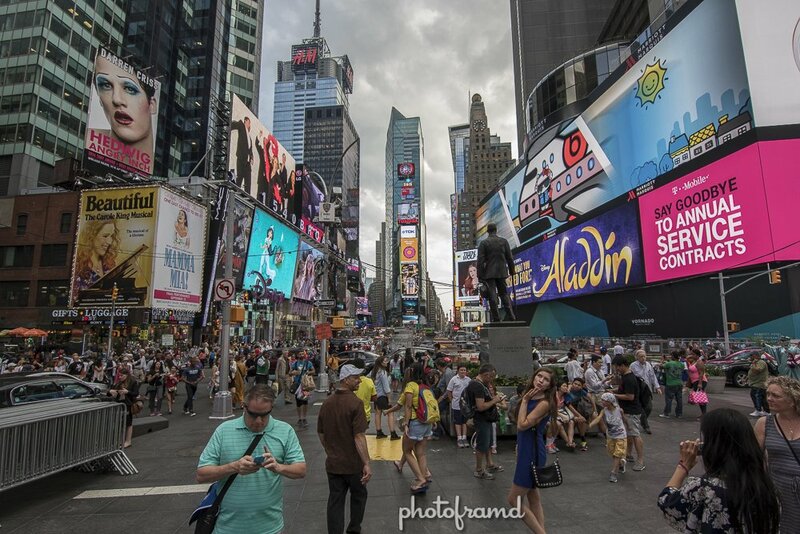 There are so many places in New York City where you can really use a wide angle lens to capture the full experience. 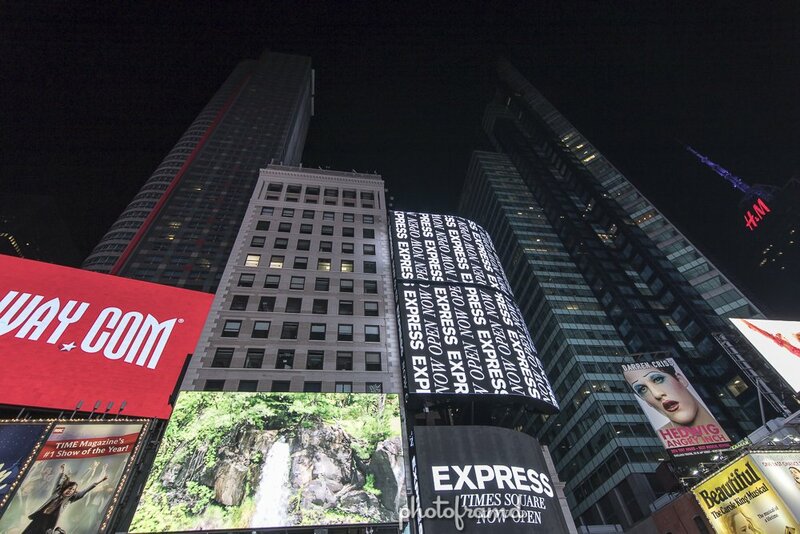 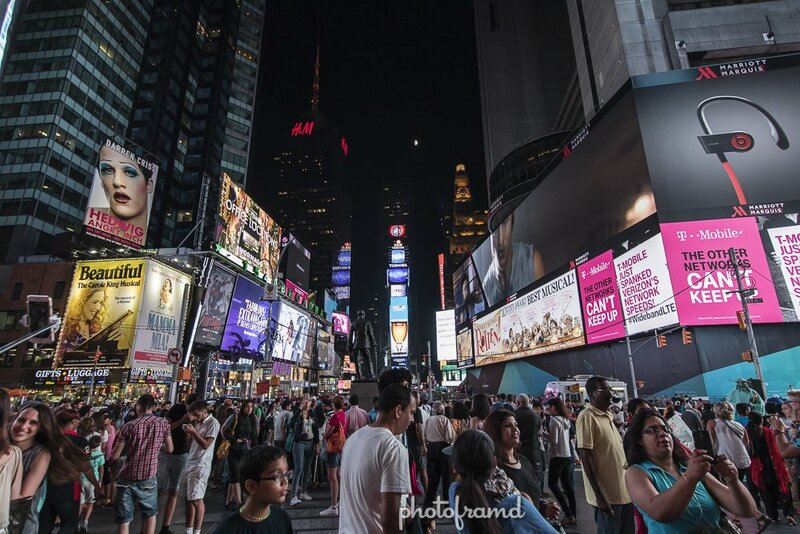 This weekend, I spent some time in Times Square with my Canon 7d Mark II and the Tokina AT-X 11-20mm f/2.8 Pro DX. 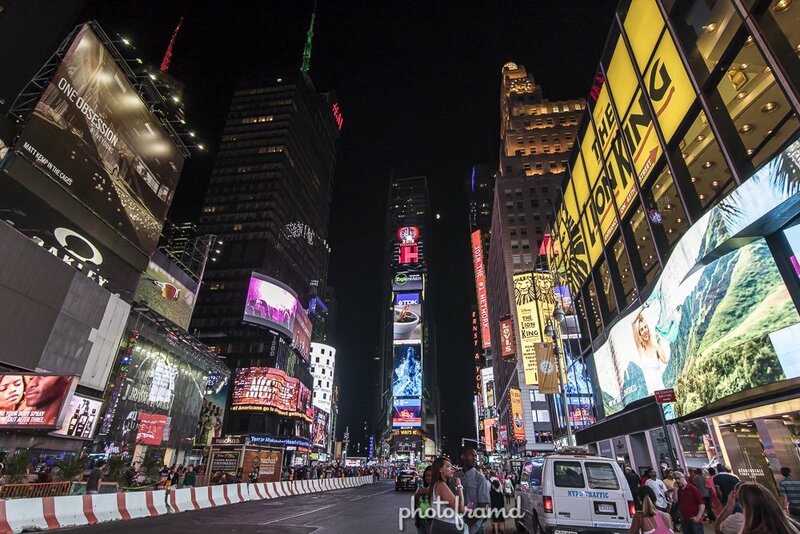 Take a look at some pictures shot at 11mm for a real wide look.